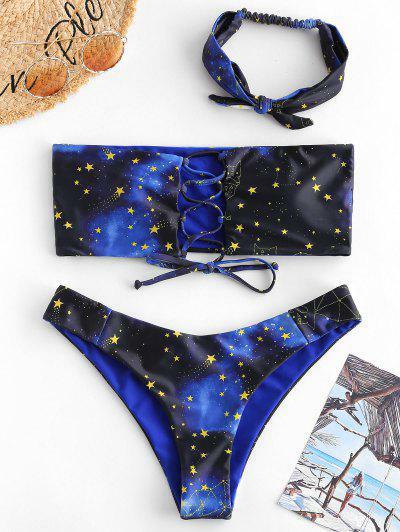 I love this bikini! Its so cute.. the headband sets it off. True to size. Im 5’5 125 lbs small worked for me.